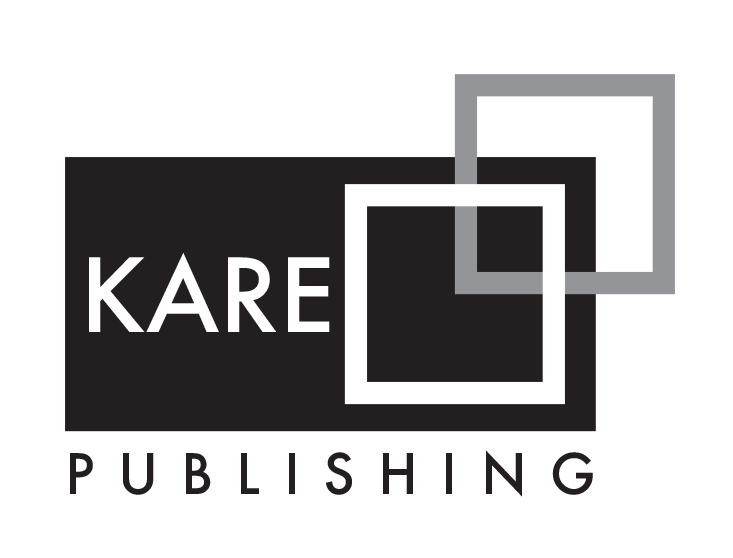 Kare Publishing is here for you! . Start working on a new journal? © 2019 Kare Publishing. All Rights Reserved.